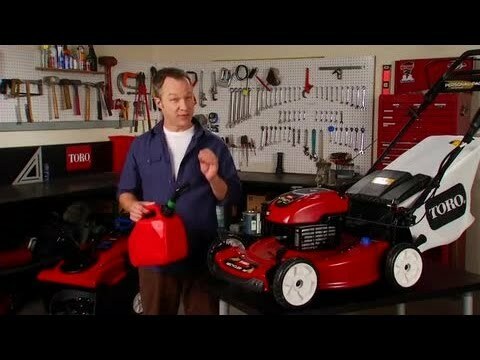 This Toro 22 in. 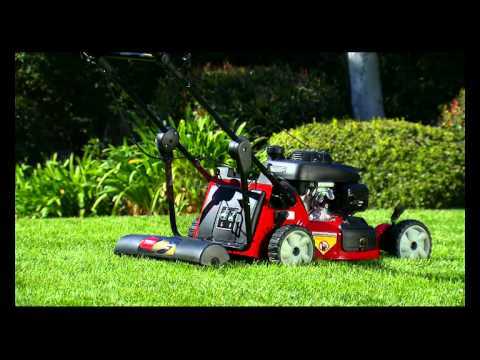 Personal Pace Recycler lawnmower gives you powerful performance and lightweight agility. Powered by a Honda® GCV 160 cc OHC w/Auto Choke. 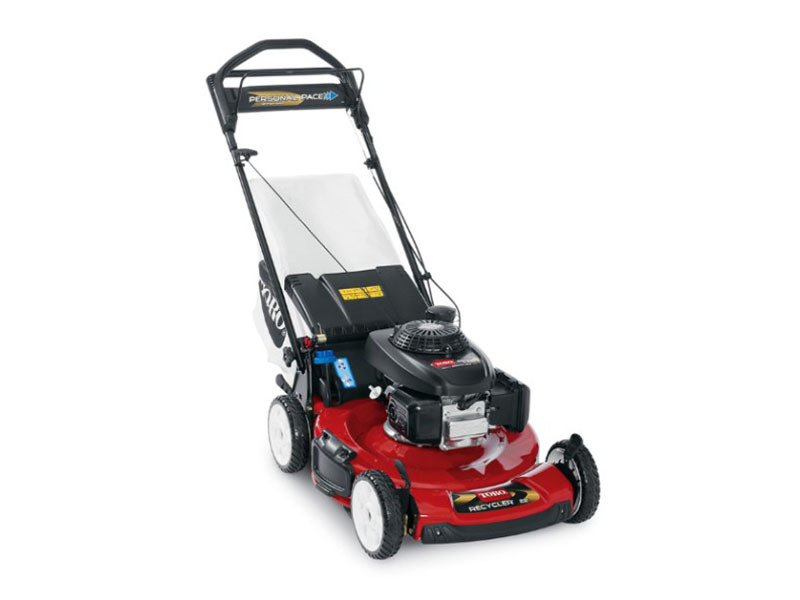 This mower features our exclusive Personal Pace Self-Propel System, which allows you to mow at speeds that are infinitely adjustable to your walking pace up to 4.8 miles per hour. The Quick Wash washout port is standard for easy cleaning. HONDA® GCV 160 CC OHC WITH AUTO CHOKE: The Honda® GCV 160cc OHC engine with Auto Choke provides great power and easy starting.